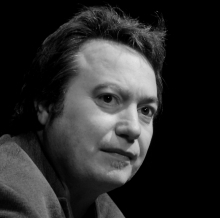 Anthony Fletcher is a writer/ director of cinema and theatre, working in the UK and Latin America. He has directed numerous plays in Montevideo, including works by Stephens, Fosse, Dorfmann, Friel and Pinter. In the UK, his film The Tempest was released in 2012 and his plays have been staged at Oval House, Stephen Joseph Theatre and Soho Theatre. 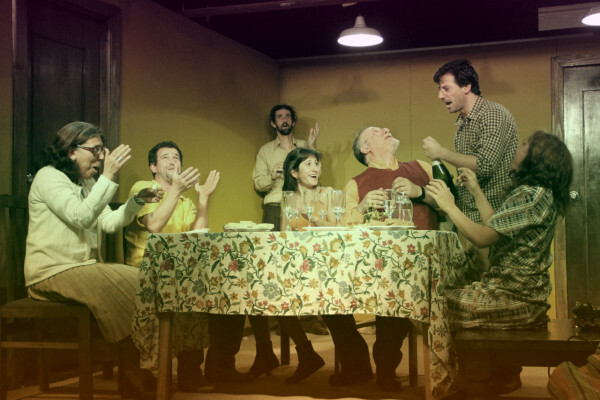 Anthony Fletcher explores Montevideo’s rich and varied theatre scene.